Our non-clinical support teams at University of New Mexico Hospitals play a vital role in the success of our organization. UNMH’s Information Technology department is always working to create more efficient ways to provide top-notch care for our patients and families. 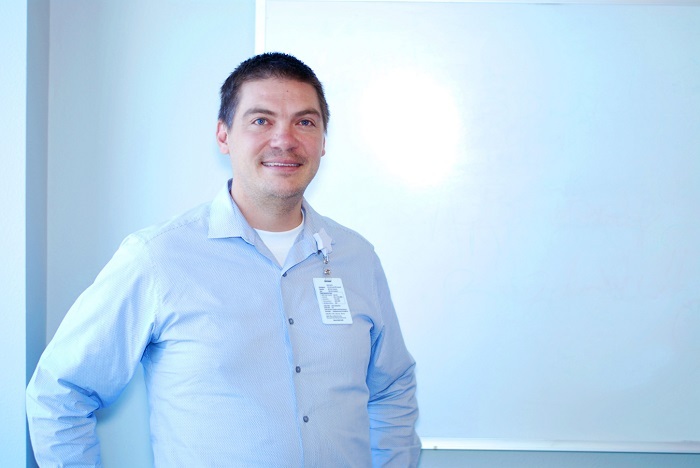 Read about IT Department Manager Luke’s experiences and why he loves working on the Information Technology team at UNMH! What brought you to University of New Mexico Hospitals? I had a friend who suggested that I apply for the position. The flexibility that we have here in IT is really great. What kind of work do you do at UNMH? My group runs the intranet and the web development that helps run the business smoothly and helps our doctors and nurses provide care more efficiently to our patients. My group primarily does the Rubion Rails application. Right now, we’re switching to a Rubion Rails platform with an Oracle database on Linux servers. What do you look for in an employee in the IT department? What do you like about work in the IT department? 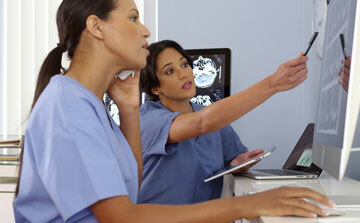 Do you enjoy working in the health care realm? I love it. I think when you’re in health care, because the people around you chose this position, chose to serve, and so it’s knowing at the end of the day there’s something I did to make somebody’s life better – that’s why I enjoy working in health care. Do you get any special perks or benefits? We do relocation reimbursement plans, which allows us to attract the talent that we need. We have tuition reimbursement plans as well, which is huge. Also, access to free bus passes and shuttles all around campus for all employees. The paid time off, being able to sell back your unused hours is a plus. Do you like working in Albuquerque? I think New Mexico, in general, is a passion state. People fall in love with this place. I love it here; I can’t leave New Mexico. I lived in Florida before this, and the mountains and the outdoor activities, you just can’t get that if you live in Florida. 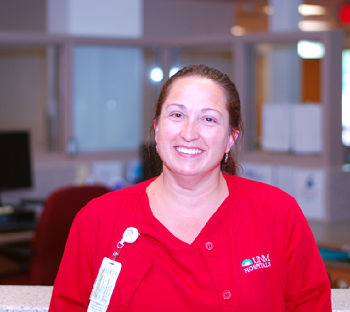 Click here to learn more about opportunities in IT and other non-clinical roles at UNM Hospitals!